I don't even think that this needs a full article. 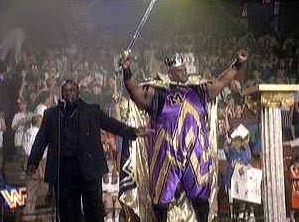 Let's be honest, most of the King of the Ring winners are Hall of Fame bound and great wrestlers. From Bret to Owen to Austin to Triple H to Angle to Edge to Brock to Booker, that list is full of amazing names who went on to be huge in this business. 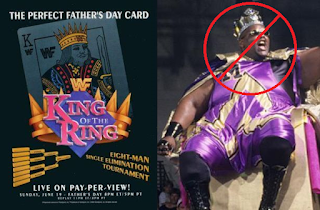 There are some middle of the road names who won the tournament like Ken Shamrock and Sheamus, as well as Bad News Barrett and the awkward win of Billy Gunn, but nothing could compare to the atrocious finish at the 1995 King of the Ring. -Razor deserved a main event in WWF for the title and a title run. 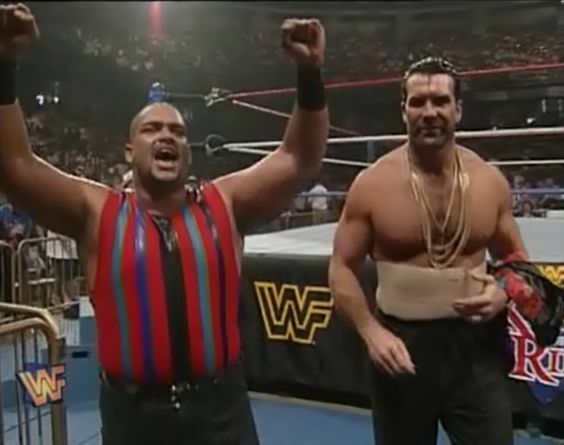 Now, I believe Razor was originally set to win this, but got injured and ended up giving his spot to Savio Vega. No doubt if Razor didn't suffer the small injury that he would have been in the final. Hopefully he would have won. -Though not really a better choice than Mabel per se, Savio was three times a better wrestler than him and could have got a mini push with Razor around him for the title. -I feel like a Yokozuna vs Diesel title feud is one thing that they missed on in the WWF. 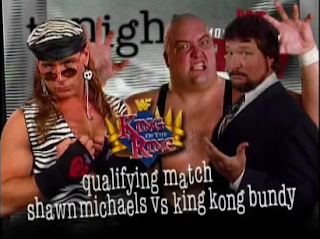 Yokozuna was still viable and capable of exciting feuds. He was eliminated early in this tournament and I think that was a bad idea. -Do I really need to explain this one? I mean... this one is pretty obvious. Shawn was the man at this point and he should have won this and got a rematch with Diesel to take the belt off him. Hands down. -They had Taker lose to Mabel. On PPV. I hate WWF. MAN. This was a horrible decision. Like man. Why in the hell. 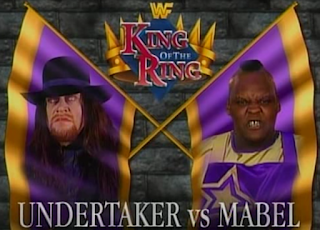 Taker should have advanced. If Razor was healthy, a Razor vs Taker final would have been greatness if you ask me. I definitely would have liked to see that. Regardless, aside from the Roadie and one of the Blu brothers, Mabel was the worst choice. 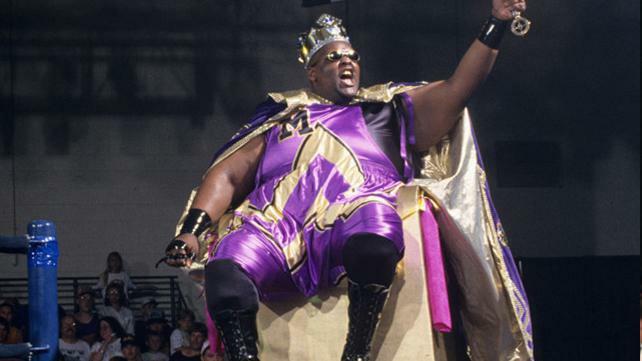 He would be involved in the worst Summerslam main event with him and Diesel going 9 minutes in a terrible contest as a result of winning the King Of The Ring. With such better choices and all the other King of the Ring winners being viable wrestlers and talented, as well as mostly over, it made no sense for Mabel to win. 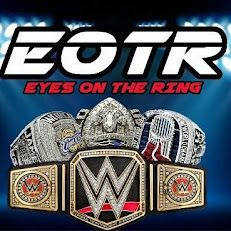 Or to main event the 2nd biggest PPV of the year. 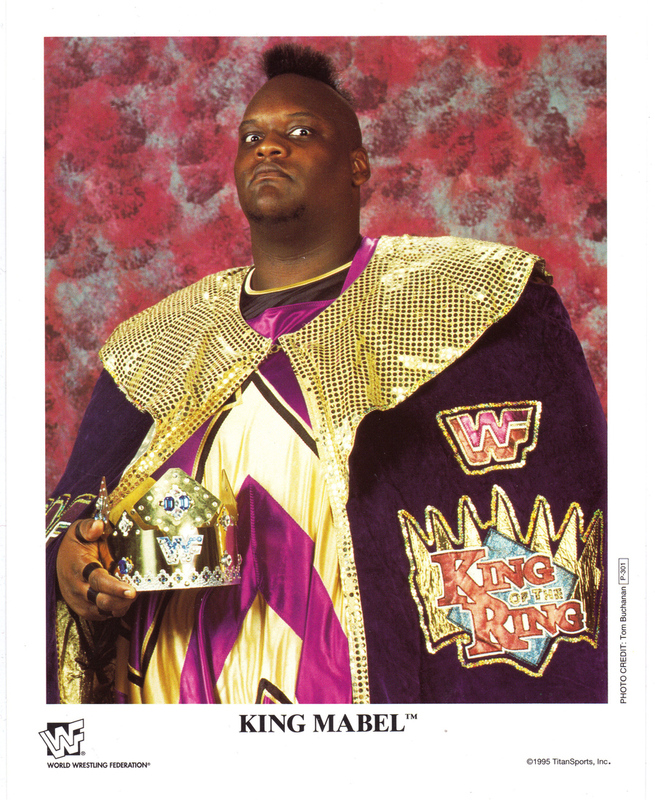 When you look back on this whole thing, you realize how terrible of an idea it turned out to be and how Mabel is the worst choice ever for King of the Ring and the worst King of the Ring Ever. It's not even close honestly.